For most people change is often a word that brings up feeling of discomfort and hesitation. It’s easy to do what you are familiar with, but sometimes change can lead to better things. I find this to be true in the hunting world. A lot of people get used to something and just can not seem to be able to adjust to different situations in the woods. I know many people who get frustrated year after year because they are not getting the results they want, but cant figure out why. Some blame it on the lack of deer or other hunters, but the majority of the time it is themselves that are to blame. Deer are always moving and always adapting and if you can not do this you will find yourself ending your season with more tags in your hands than antlers. 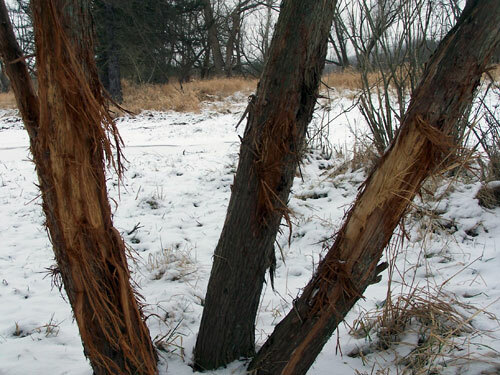 Improve on your hunting results by adapting during the season, when you can still kill a buck. 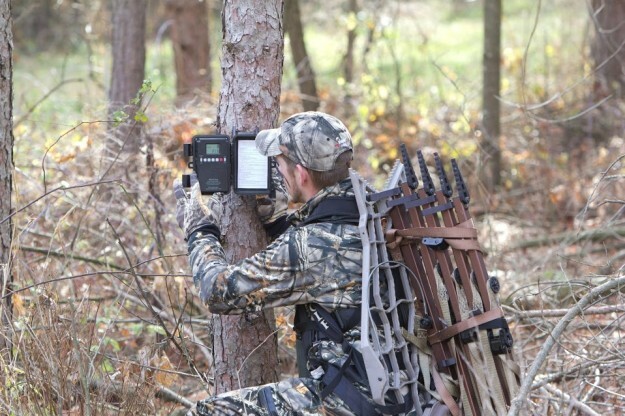 Most people get into the groove of their in-season hunting and kind of lose focus when they are not seeing deer. They tend to sit around in the same spots and continue to not see deer, day after day, instead of going out and trying to find them. This requires a lot of in-season scouting and you have to be able to take some chances. Sometimes in order to harvest a big mature deer you need to do something out of the ordinary, like sitting in a spot that could be overlooked by many hunters. Pressure is a key component for dictating what a deer will do and if he isn’t pressured heavily, he’ll slip up. A lot of bucks will find these weird and random areas and feel very safe since they don’t have hunters walking past them everyday. A few years ago I found a big buck that was bedding in a 10 acre pie plate shaped piece of land right next to a highway and some private land. Many hunters did not even blink at this area because it was so close to the road, private land, and was a relatively small chunk of land with smaller trees. These are hard to hunt normally, but they can make for a perfect spot to take a chance at a monster. Find these overlooked spots in your area and you could be holding the antlers of your biggest buck to date.